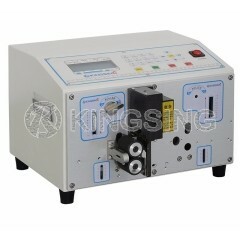 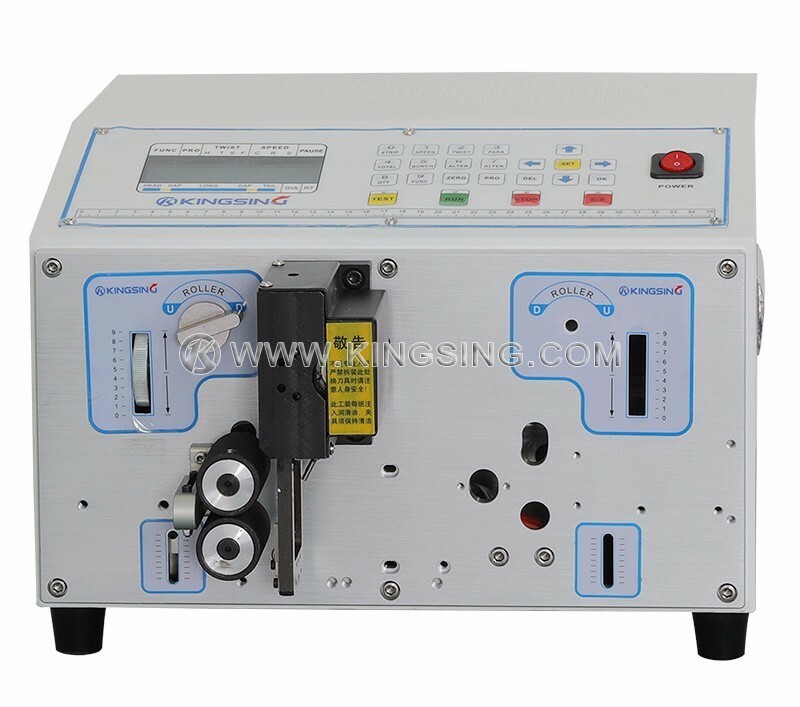 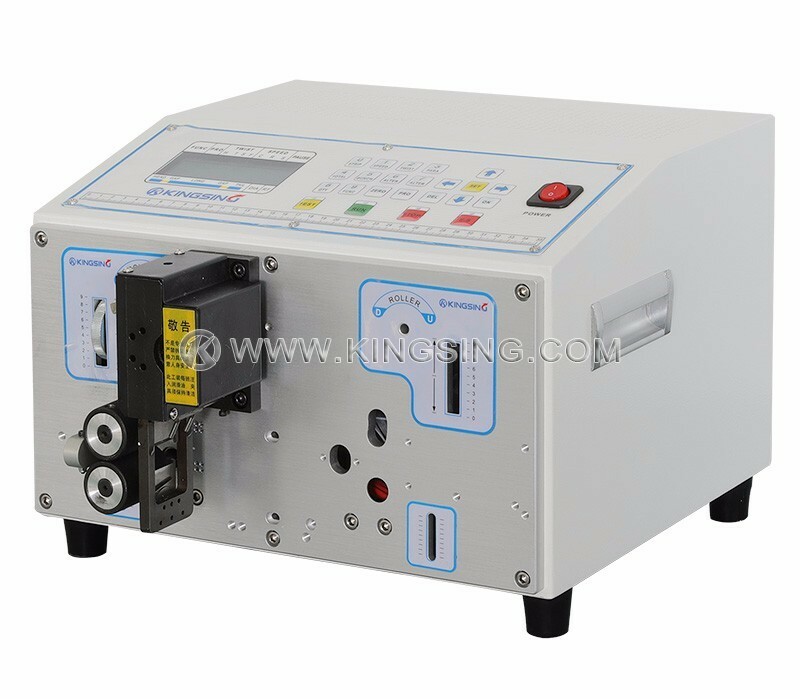 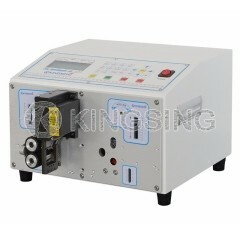 The shrink tube cutting machine is especially designed for cutting round tubes and flat cables, this model can store Max. 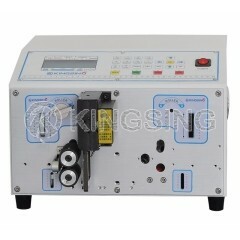 99 programs for different materials, the cutting speed is very fast. 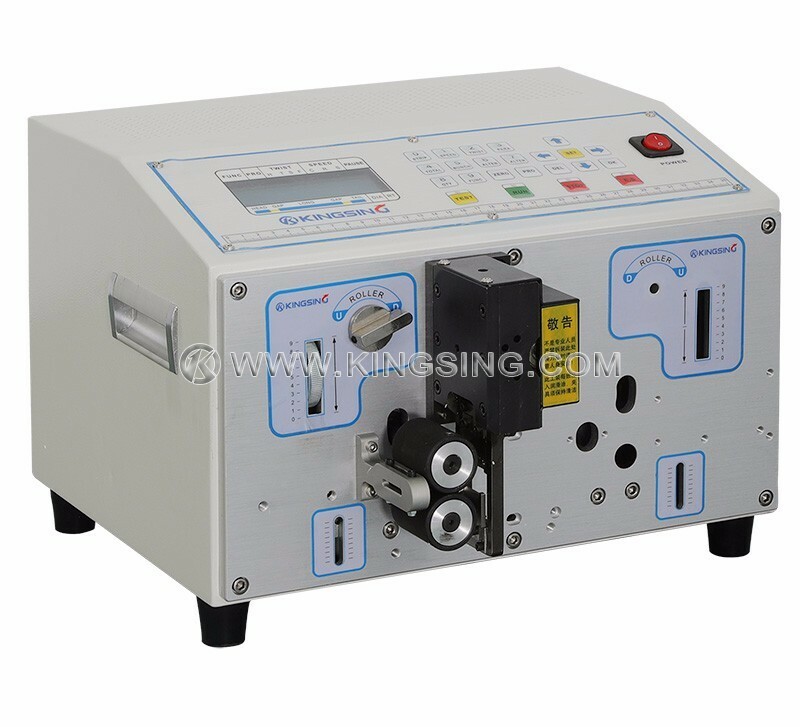 Applications: PVC Tube, Heat-shrinkable Tube, Electric Wires, Flat Cables, Enameled Wires, Copper Band, aluminum Tape.